1 / 23 Reo Place, Yandina, Queensland 4561 | Sunshine Coast Wide - 23225. Real Estate Property For Rent on the Sunshine Coast. 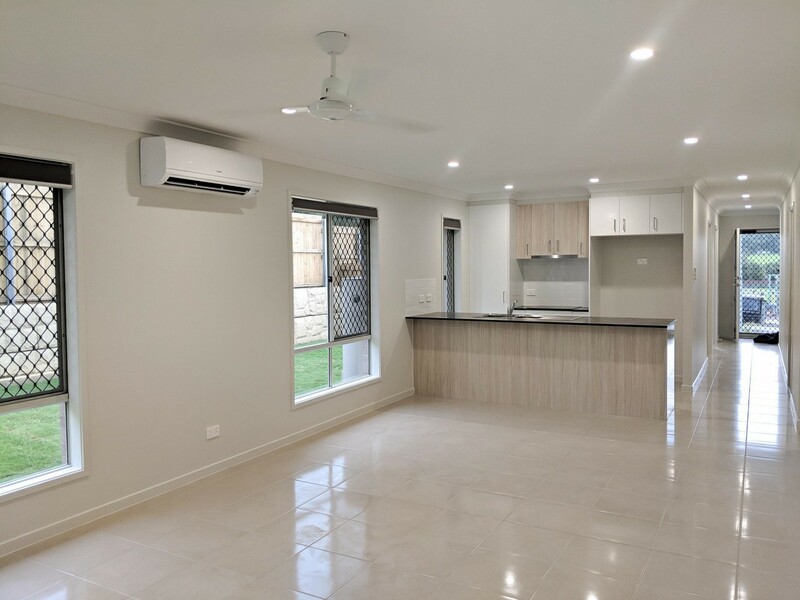 BRAND NEW 3 Bedroom home ready to move in now! Get in quick because this home will not last long! 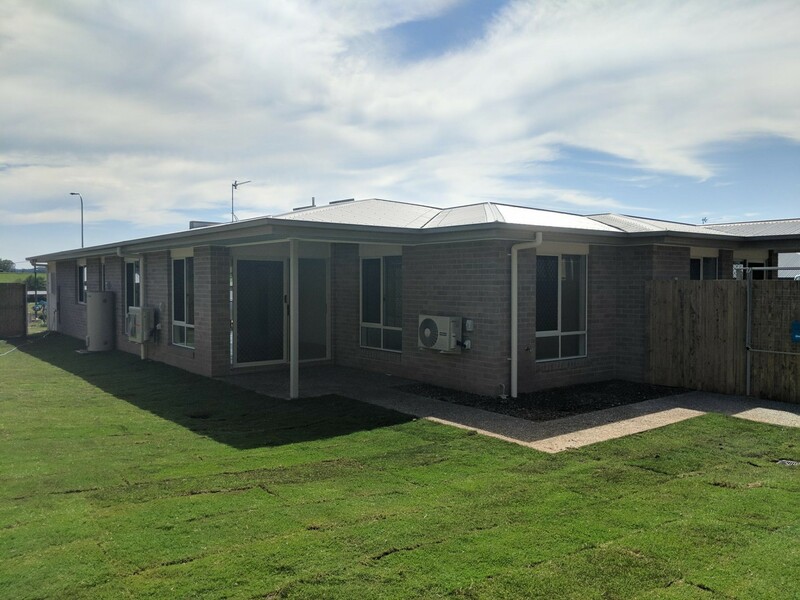 Brand new and ticking all the boxes, this three bedroom home is perfect for living the Sunshine Coast lifestyle. 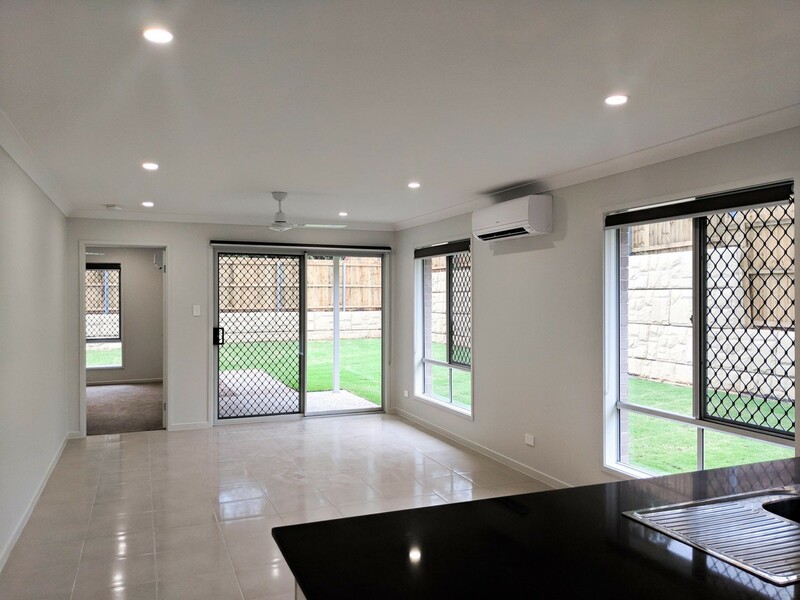 Situated in newly developed Yandina Forest Estate, this home boasts 3 good sized carpets bedrooms, open plan living and dining area, new kitchen with quality appliances and a great sized fenced back yard. The home features ceiling fans through, with air conditioning in the main living area and in the master bedroom. The master bedroom has its on private en suite and walk through wardrobe. Enjoy tiling throughout the living area of the home for easy cleaning and keeping you cool during summer.